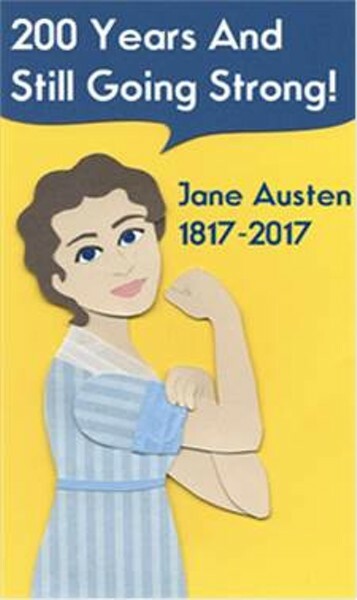 Join us for the 2017 Jane Austen Festival celebrating 200 Years of Jane Austen’s Legacy, March 24-25, 2017. Free movie screening March 24, 7:15 pm Daylong festival March 25 with engaging speakers, Regency vendors, luncheon and tea. Saturday evening March 25 is a Regency Assembly Ball with live music! Pre registration is required. Price: Movie free. Festival day $55-80. Ball $20-25.